Building on its must-visit location, the once-tiny El Calafate has grown quickly to cater to and profit from the visitors to nearby Los Glaciares National Park. 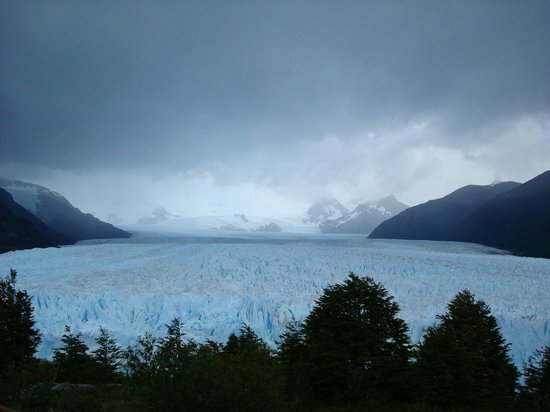 Many visit to see such natural wonders as Perito Moreno Glacier, a massive glacier that’s actually composed of many other pieces of shifting ice. Yet travelers will find that El Calafate is much more than merely a gateway to the Patagonian wild—it’s a fun town offering all sorts of outdoor adventures.